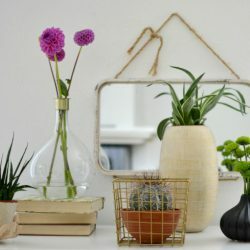 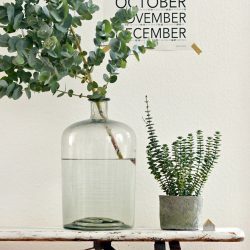 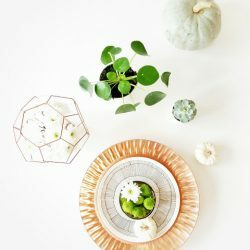 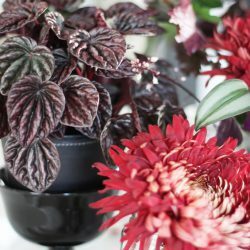 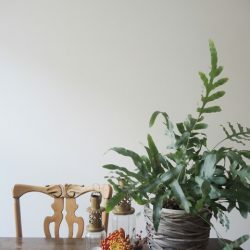 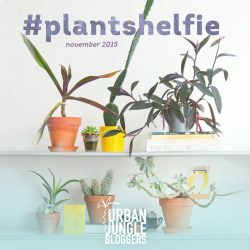 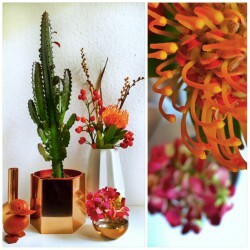 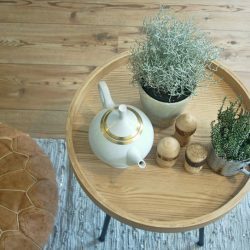 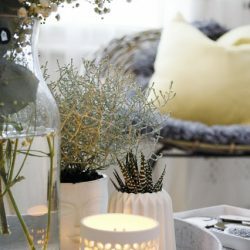 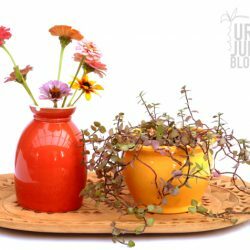 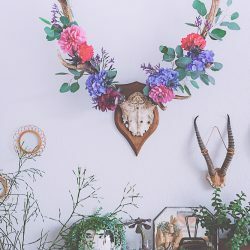 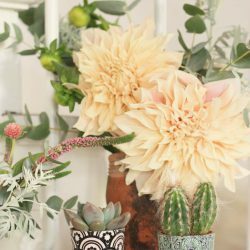 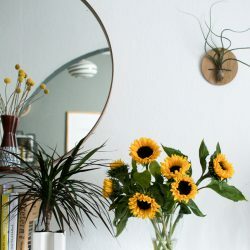 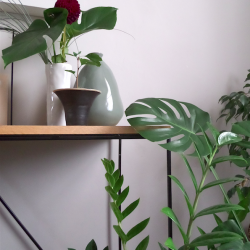 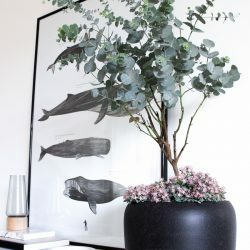 In October we want to welcome a golden autumn month with a very special edition of Urban Jungle Bloggers: for the very first time we’re asking all Urban Jungle Bloggers to style up their homes with two all-time favorites of most of us: PLANTS and FLOWERS! 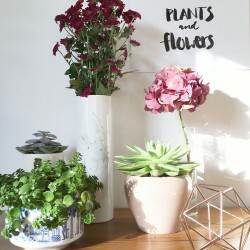 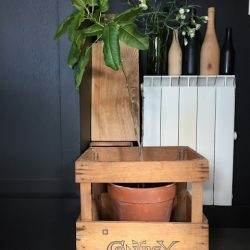 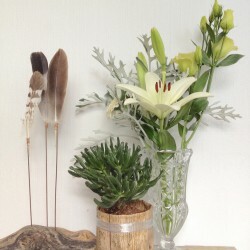 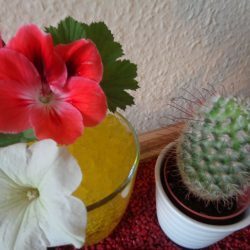 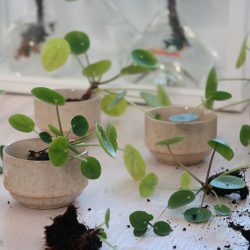 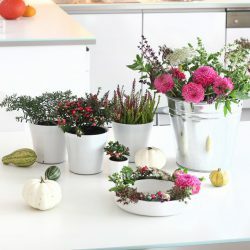 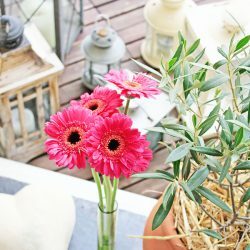 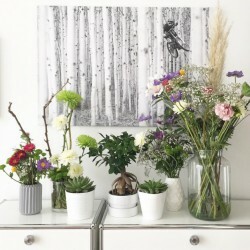 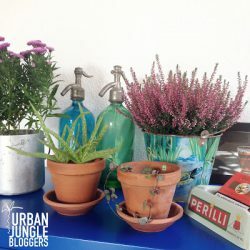 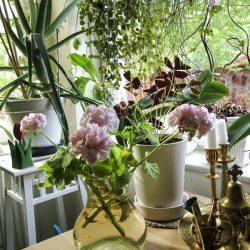 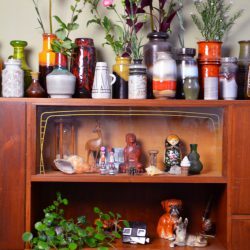 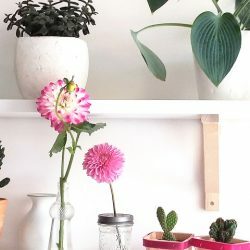 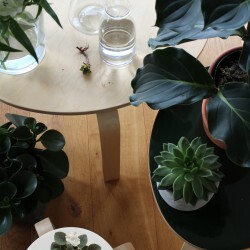 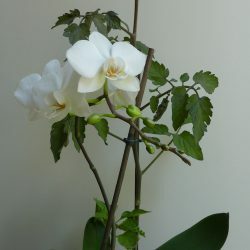 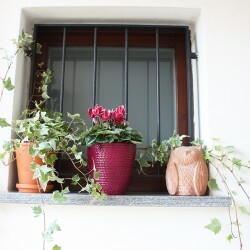 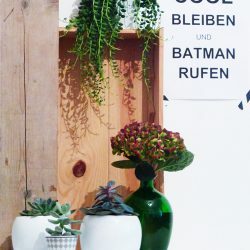 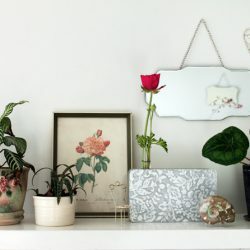 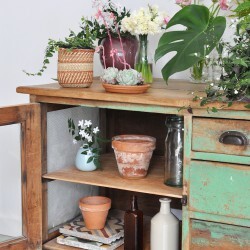 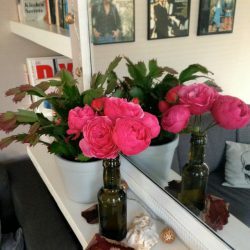 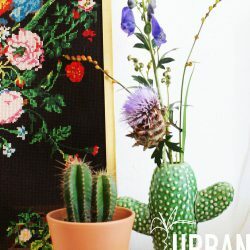 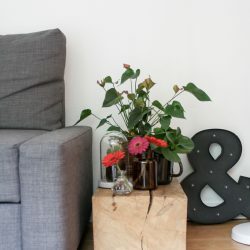 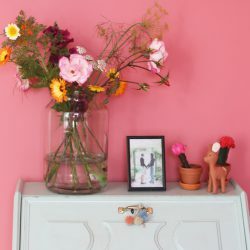 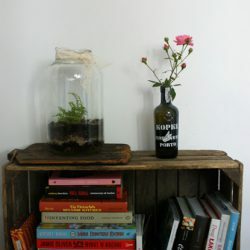 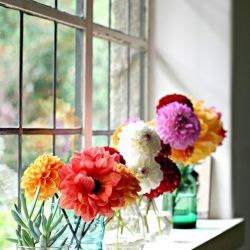 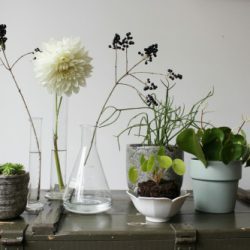 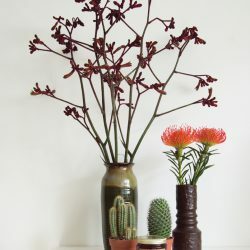 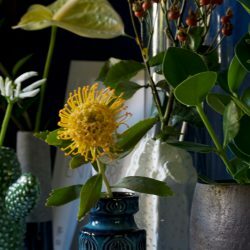 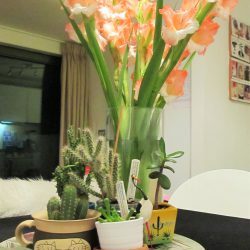 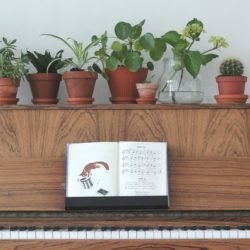 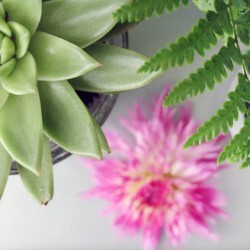 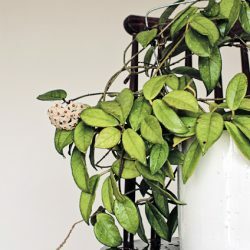 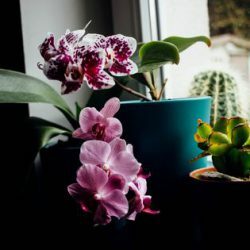 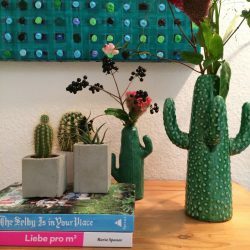 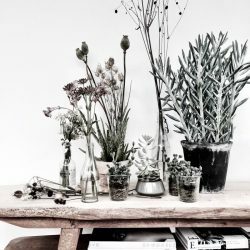 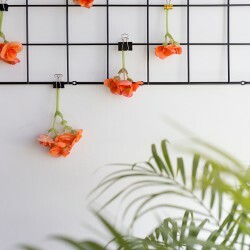 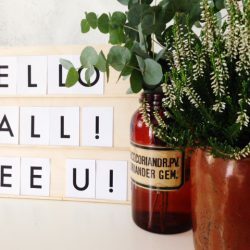 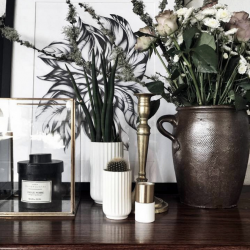 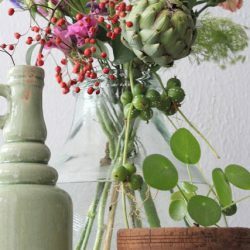 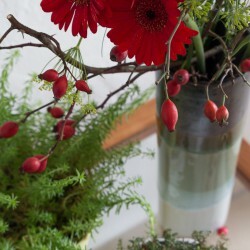 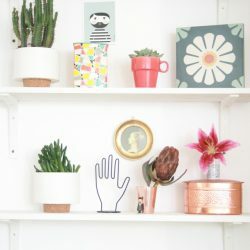 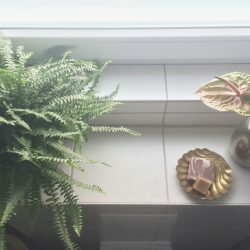 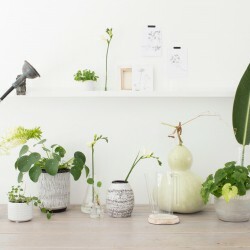 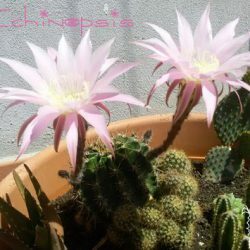 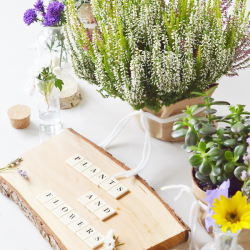 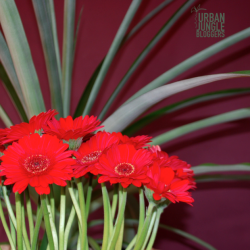 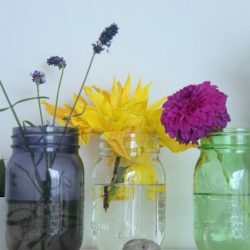 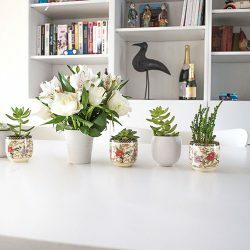 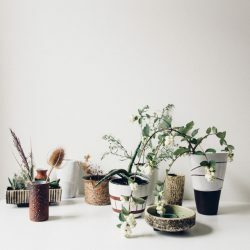 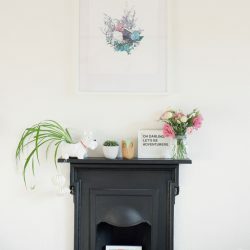 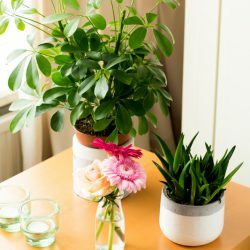 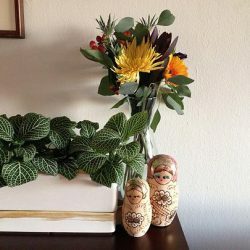 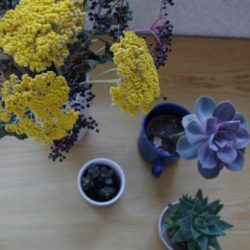 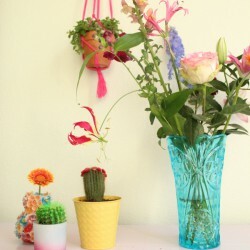 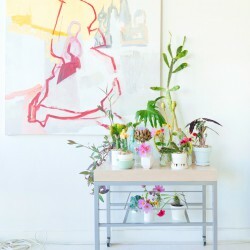 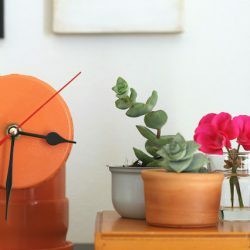 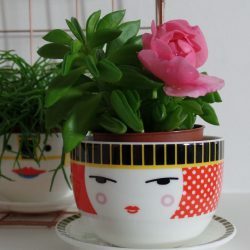 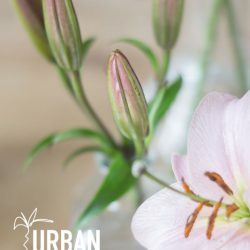 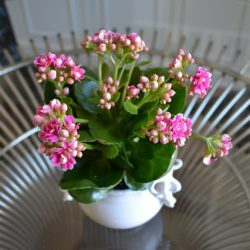 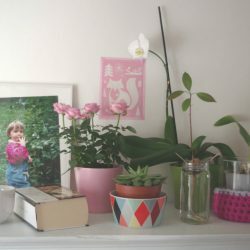 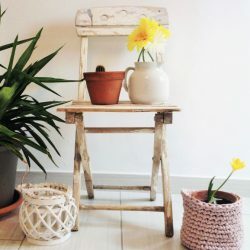 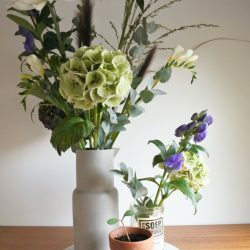 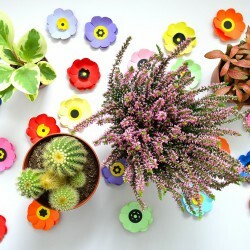 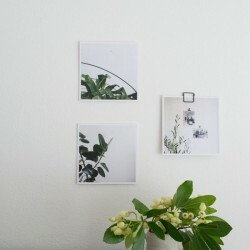 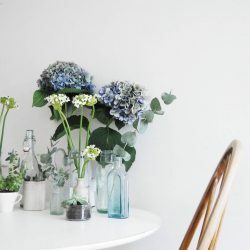 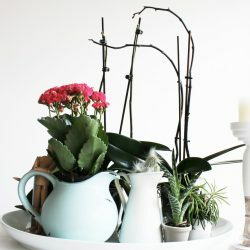 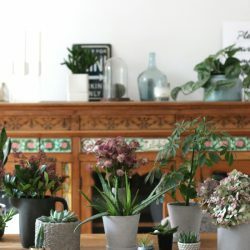 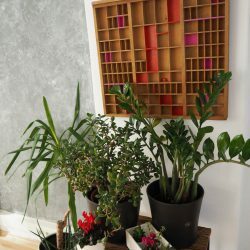 We often noticed that some bloggers use flowers in the monthly topic editions, even though Urban Jungle Bloggers is all about green* and growing plants. 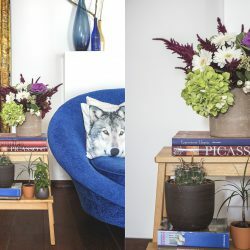 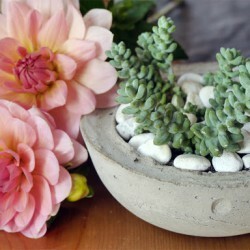 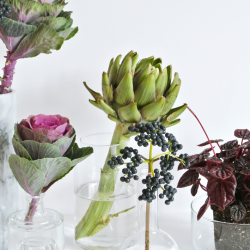 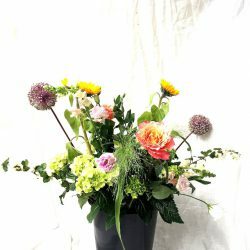 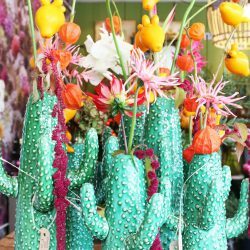 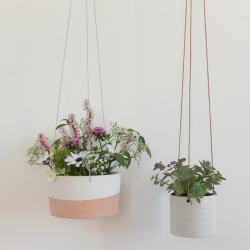 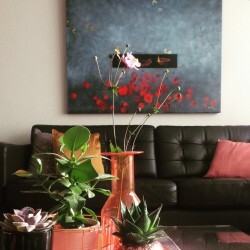 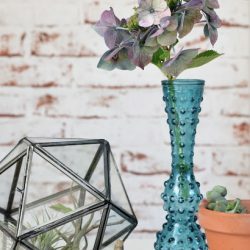 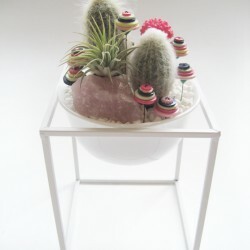 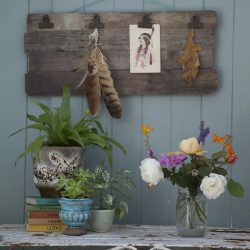 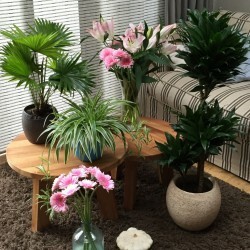 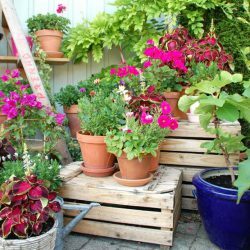 In order to please all colorful and blooming tastes, we have decided to create a match made in plant heaven: bring our plants and some beautiful blooming flowers together and create a vibrant composition! 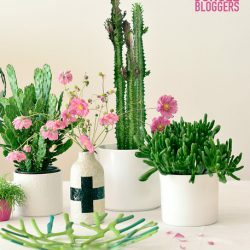 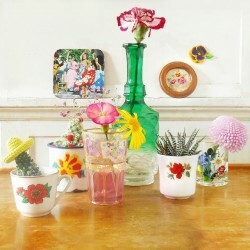 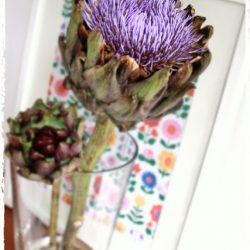 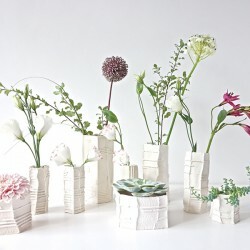 Click on the images below to read all the blooming blogposts!